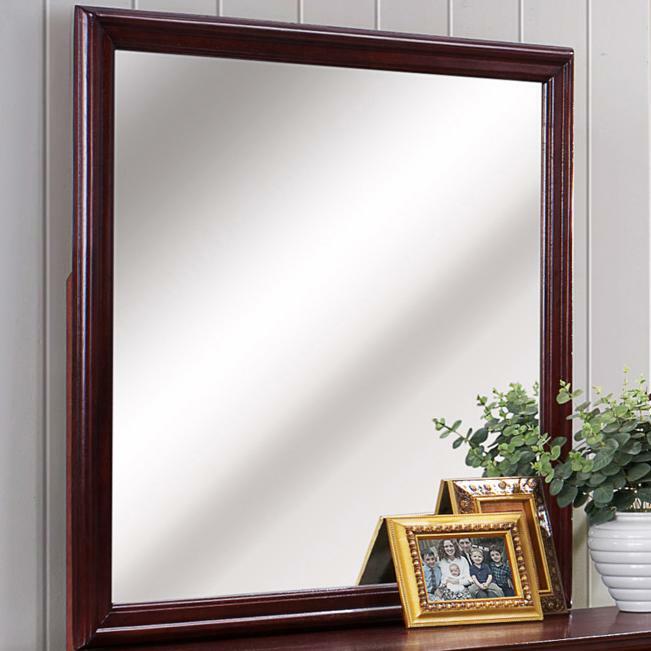 The Square Dresser Mirror is an enchanting addition to your sleeping space. 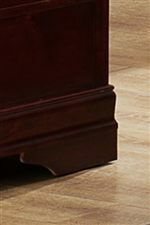 It comes with a cherry finished frame with crown molding, adding a touch of elegance to the room. Place on top of the Six Drawer Dresser for a complete look. The B3800 Louis Phillipe Square Dresser Mirror with Cherry Wood Frame by CM at Michael's Furniture Warehouse in the San Fernando & Los Angeles area. Product availability may vary. Contact us for the most current availability on this product. The B3800 Louis Phillipe collection is a great option if you are looking for Transitional furniture in the San Fernando & Los Angeles area. 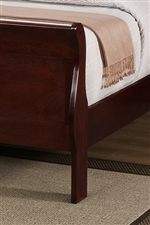 Browse other items in the B3800 Louis Phillipe collection from Michael's Furniture Warehouse in the San Fernando & Los Angeles area.